Pet photographer Carli Davidson has enchanted readers around the world with her adorable photographs of man’s best friend in Shake and Shake Puppies.  Now, she turns her lens on felines in this sweet and heartwarming volume that is pure catnip for cat lovers. Shake Cats includes more than 130 gorgeous, highly detailed color pictures of felines in mid-shake. Like its predecessors Shake and Shake Puppies, it showcases a charming double-page layout—each spread features two images of the same cat placed side by side to capture the unique movement of the shake. Inside, fans will find a roster listing the names, ages, and breeds of cats photographed. Davidson also provides outtake images of her shoots with the cats, a short, insightful description that explains her process, and information about animal rescue to encourage people considering a new cat to choose a rescue animal. A truly incomparable book—as beautifully designed as it is humorous—Shake Cats is the ultimate gift for every cat lover. “Get ready, cat lovers! 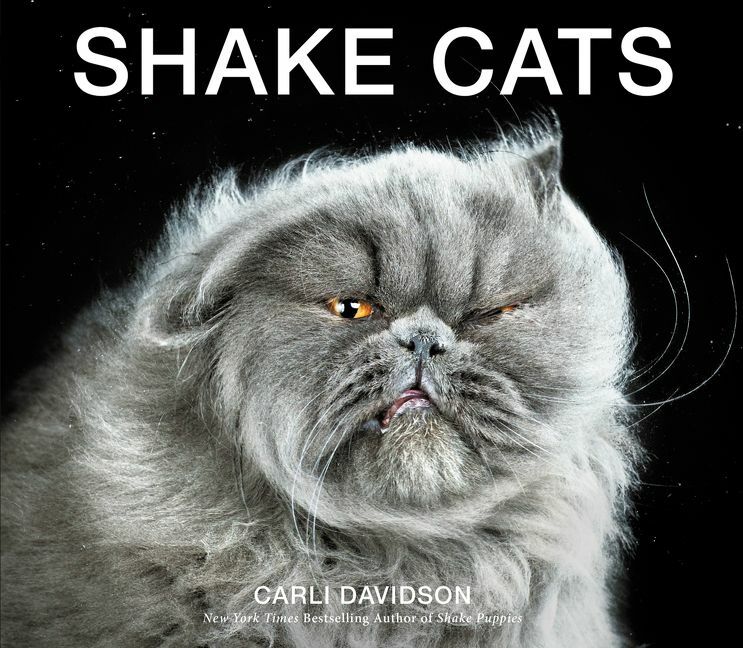 You fell in love with photographer Carli Davidson’s Shake and Shake Puppies, and now you get to do it all over again with her newest book, Shake Cats!” - Animal Planet's "Bites Blog"